This instructive study examines how a transnational discourse on 'modern' social policy - based the guiding principles of 'activation' and an 'activating welfare state' - intervenes in the concepts and practices of citizenship. What are the consequences of this reorientation for citizenship? How does it relate to patterns of exclusion and inequality inherent in each historical citizenship formation? What exactly is the EU's role in this context? The detailed qualitative study focuses on the European Employment Strategy - and in particular its gender equality dimension - as a central process where the activation agenda is constructed and equipped with meanings. It traces how this discourse is received and translated into practices of citizenship in three EU member states - Germany, the UK, and Hungary. 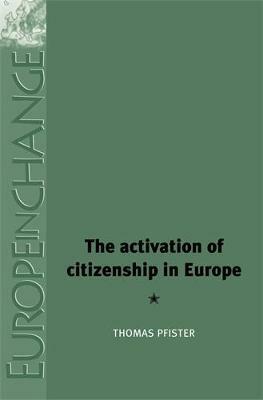 The activation of citizenship in Europe will be principally of interest to academics and practitioners in the fields of European integration, social policy, and citizenship.